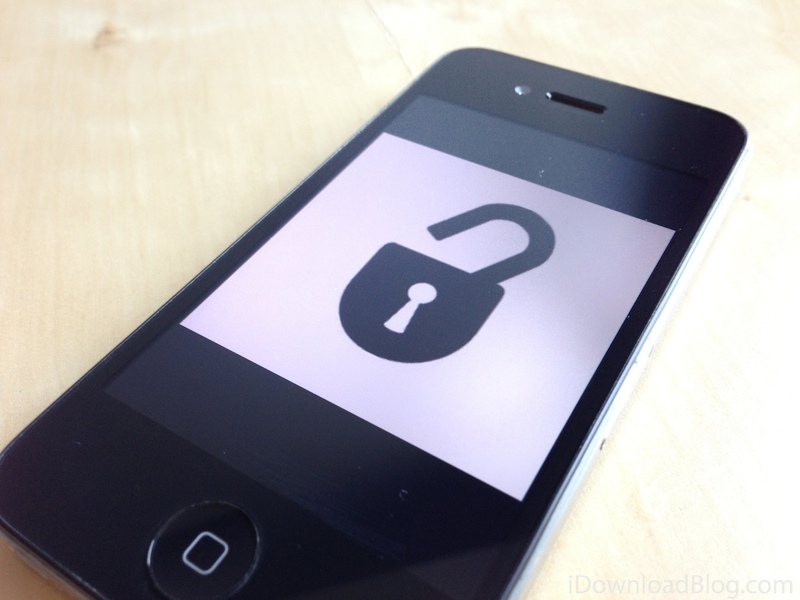 For the last 2-3 years I have been searching for a way to unlock the SoftBank iPhones … I know many people that have been scammed by those selling SoftBank iPhones for use on other networks. Those people eventually find out that the phone cannot be unlocked and therefore, cannot be used on their carrier’s network. 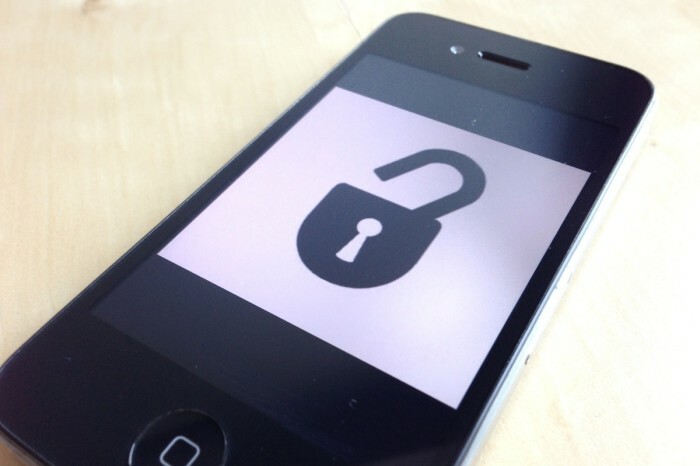 I myself, got rid of a SoftBank iPhone to a kid that thought he would be able to unlock it, even though I was clear that it was not possible to unlock it. I cannot tell you how bad I felt taking the kid’s money because I am sure that he felt his heart sink when he finally got the phone home and tried to unlock it. You may have heard of people stealing IMEI’s online to use them, for whatever reasons, but I assure you that these guys are legit. 2 years ago I sent them about $40 Euros (which is quite expensive for an unlock code these days) to obtain an unlock code for my SoftBank iPhone 4S. I waited almost 2 months with no unlock code. Eventually, they sent me an email informing me that they could not obtain the unlock and then they promptly refunded the amount that was paid. Not only did they perform this service quickly and without question, they also promised to inform me when the code was available. I recommend unlocking your mobile device no matter what carrier it is on, especially if you like to travel. It will drastically reduce your mobile service costs while traveling.